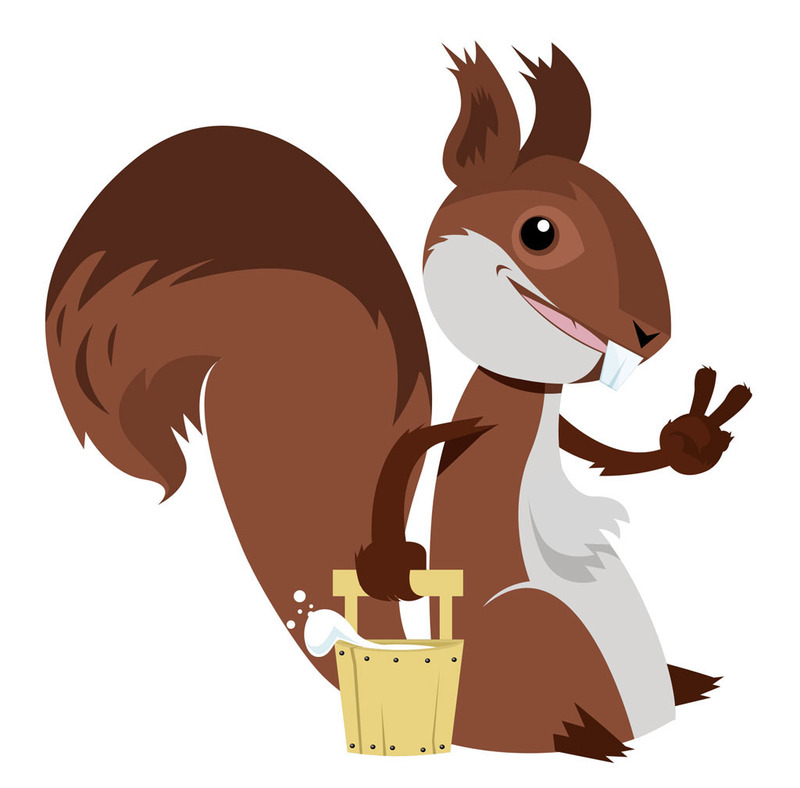 Some children's illustration for a food company in Lecco. Done for some new packaging will came out this fall. 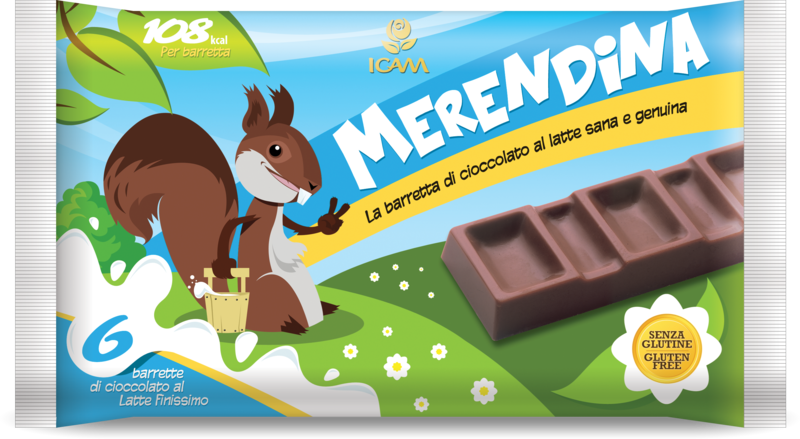 It Was great when Icam, a big brand from my hometown (www.icam.it) asked me to do some illustration for their chocolate. I Love chocolate, and I love to draw for children. It makes me happy and feel good. 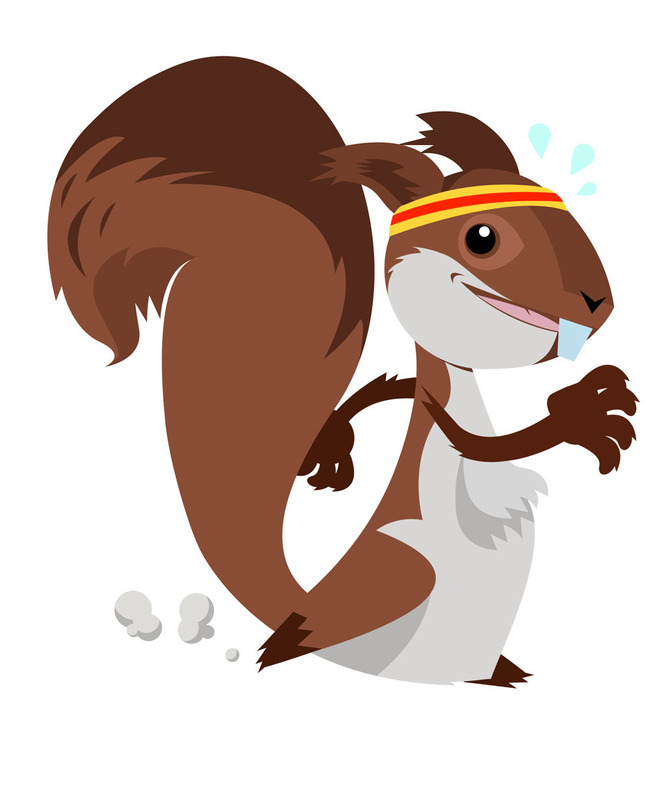 I thought abot doing something that can be easily used as a brand reference. 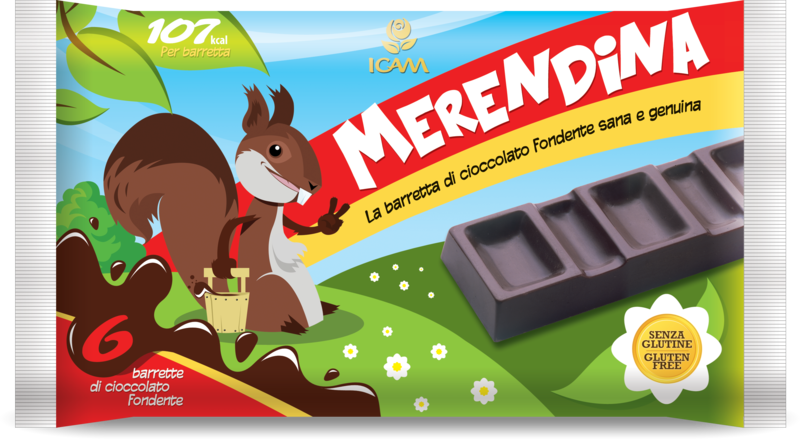 The squirrel was used for a traditional choclate bar we called Merendina, while the hippos were used for some chocolate eggs.